In this indulgent celebration of all things cocoa-based, Miss Hope presents 50 of her favourite chocolate recipes - delights such as Passion Fruit Truffles and Sea Salt Caramels, Walnut Whips, Chocolate Ginger Creams and Chocolate Truffle Cake. 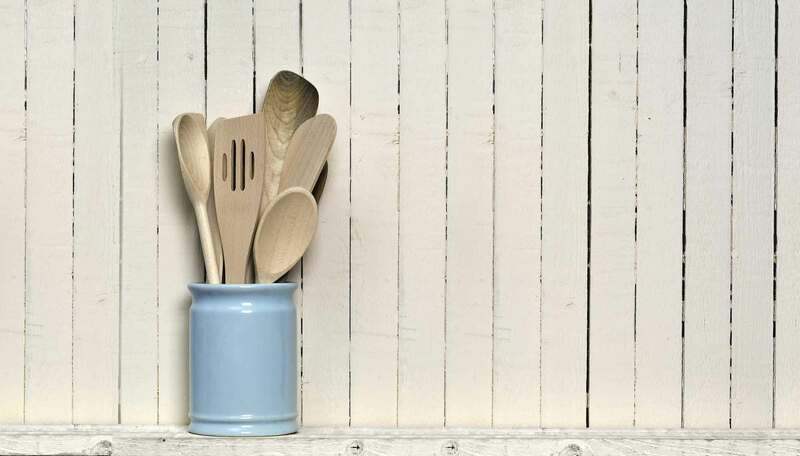 Like the confectionery and chocolate Hope and Greenwood sell in their shops and through their website, everything in the book will recommend the use of the best ingredients, including fresh cream, butter and natural vanilla. Miss Hope will also be treating you to her irresistible titbits and chocolatey anecdotes which are guaranteed to make you chuckle. 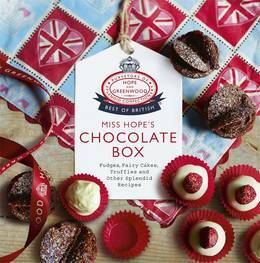 Exquisitely designed and lavishly photographed, Miss Hope's Chocolate Box is the perfect gift, a wonderful dose of self-indulgence or a life-saving diversion on rainy Sunday afternoons with the kids - required reading for chocolate lovers everywhere!